I'm trying to write a document in Ukrainian, but somehow I can't use cleveref package anymore. This document compiles for me, because cref generates label "розд. 1".
! 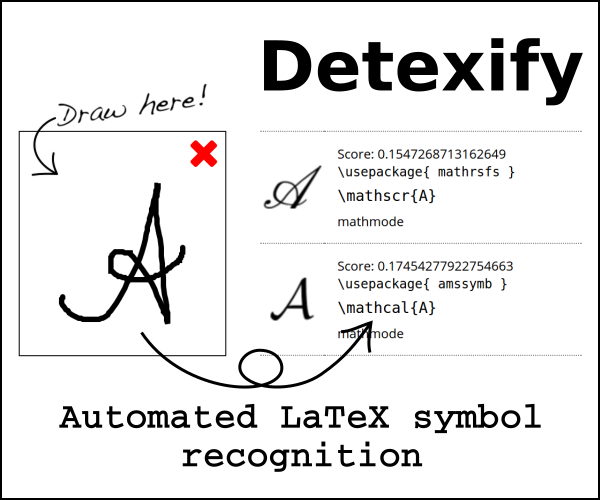 LaTeX Error: Command \cyrd unavailable in encoding TU. What would be the proper way to make cleveref work? 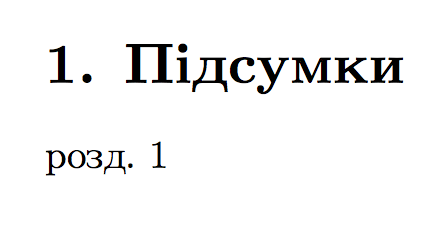 and there is no direct support for Cyrillic input (the same would happen for Russian). Using xecyr might solve the issue, but it could also do more damage. % Rusyn, Serbian, Macedonian and Bulgarian alphabets). % Azerbaijani, Kazakh, Abkhaz, Chukchi. %%% to be confirmed as correct. %%% and into mostly Unicode territory. %% have letters which are apparently missing and are NOT complete. %%% Historical letters, needed to support old orthographies. %%% Belong to languages not mentioned herein. %% since their Unicode names and TeX names do not match. %% TeX definitely treats them as the same symbol though. %% and their codepoints may or may not change upon inclusion. % and should have been emdash all along. % Might still be unprintable for you. % we'll hear about it when someone trips over it. % since I couldn't find matches in cyrillic unicode table. % I don't see a letter like that in Unicode cyrillic table. % I've no idea what is it doing in a cyrillic encoding either. % Ligatures << and >> are working only with the last versions of "tex-text.map"
% To make it (and "--- -like shortcuts) work, "xecyr" must be loaded _after_ babel. It's possible that support for \cyr… and \CYR… is added in the standard TU encoding. Not the answer you're looking for? Browse other questions tagged xetex cleveref font-encodings or ask your own question. How does one use cleveref in an arxiv submission?